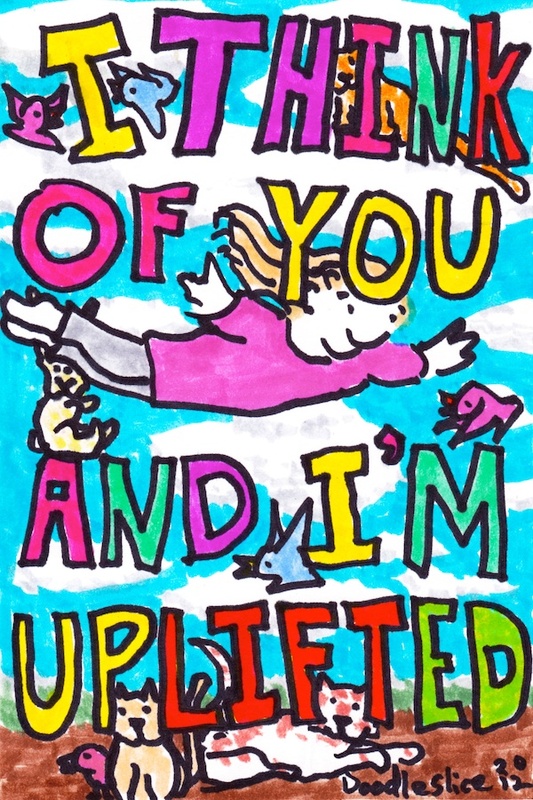 I think of you and I’m uplifted. Hey guess what? 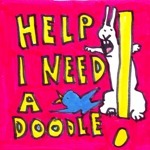 I put this one on Zazzle so you can have it as a greeting card. 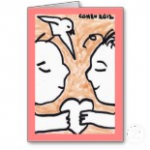 This entry was posted in Doodles, love and tagged birds, bunnies, cats, cohen, cohen 2012, David Cohen, doodle, doodleslice, flying, love, people, words. Bookmark the permalink. Post a comment or leave a trackback: Trackback URL.